© 2018 Surgical Management Professionals, LLC. 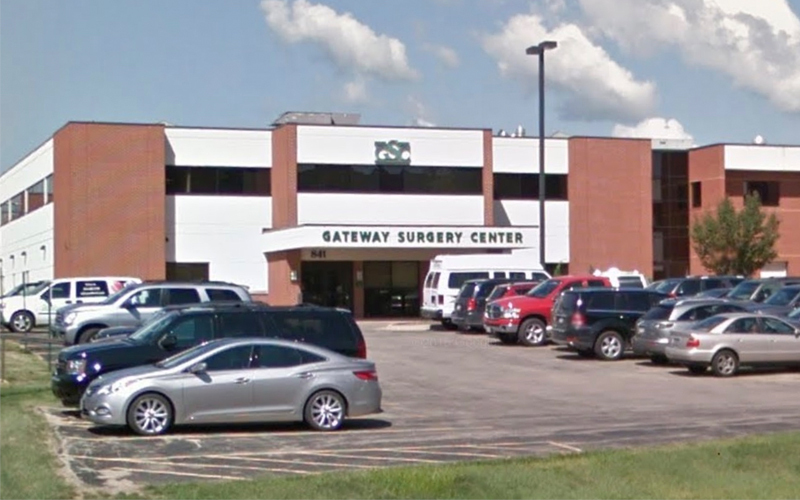 Gateway Surgery Center is an outpatient surgery center working with a wide variety of physicians and specialties to meet the needs of patients in the Clinton area. Gateway Surgery Center is a multi-specialty ambulatory center providing surgical care in the following areas: Urology, Ophthalmology, General Surgery, Orthopedics, Gynecology, Podiatry, ENT, GI, and Pain Management. The center has two operating rooms, two procedure rooms, 18 credentialed physicians, nine credentialed CRNAs, and 23 employees. 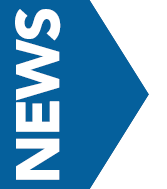 Gateway Surgery Center currently has a three-year accreditation through Accreditation Association for Ambulatory Health Care, Inc. (AAAHC). As medical practitioners your number one priority is to provide quality care to your patients. At SMP, we are dedicated to your practice so you can be focused on your patients. © 2018 Surgical Management Professionals, LLC. All Rights Reserved.